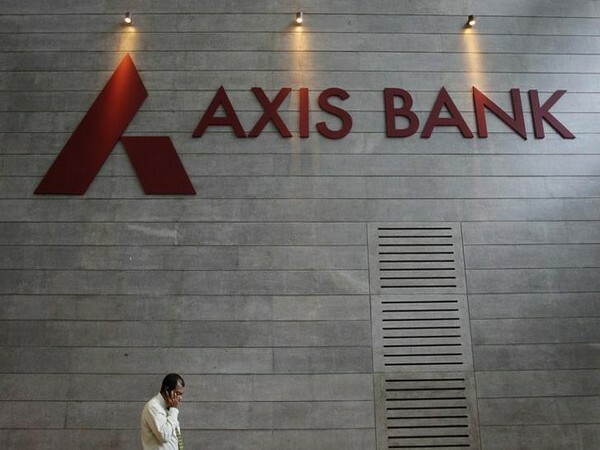 Pune (Maharashtra) [India], March 19 (ANI/NewsVoir): Columbus, the leading digital business services provider in the Nordic region, today announced the opening of its new Center of Excellence (CoE) in Pune. The Pune CoE will complement the global development Center in Hyderabad, which currently employs 300+ employees. Columbus plans to grow its headcount by more than 70 per cent, to nearly 500 by 2020, across the two centers in India. "Congratulations to the Columbus team on the opening of their new Center of Excellence in Pune. I'm excited about their growth plans that directly align with our mission to support Swedish companies to drive long-term, sustainable business in India. Columbus is a great addition and will further strengthen the identity of the Swedish business community in India," Sara Larsson, General Manager of The Swedish Chamber of Commerce India (SCCI), congratulated Columbus on this achievement. "Infor M3 is all about the community. 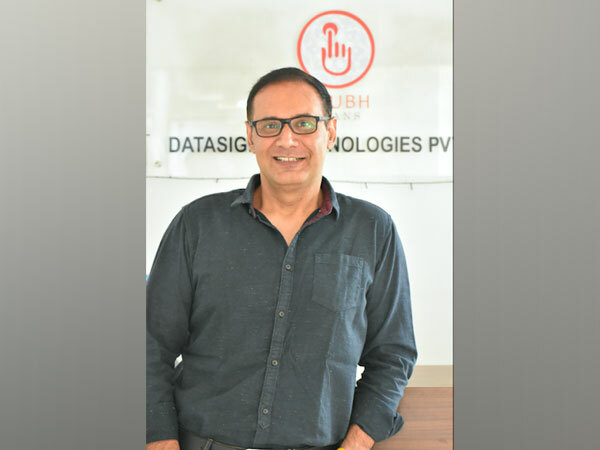 We're fully invested in building and fostering a huge user community and ecosystem in India, over the next few years," he added. “At Columbus, our vision is to deliver a compelling customer experience through leading-edge digital solutions using a ‘people first’ approach to attract and nurture the best talent. 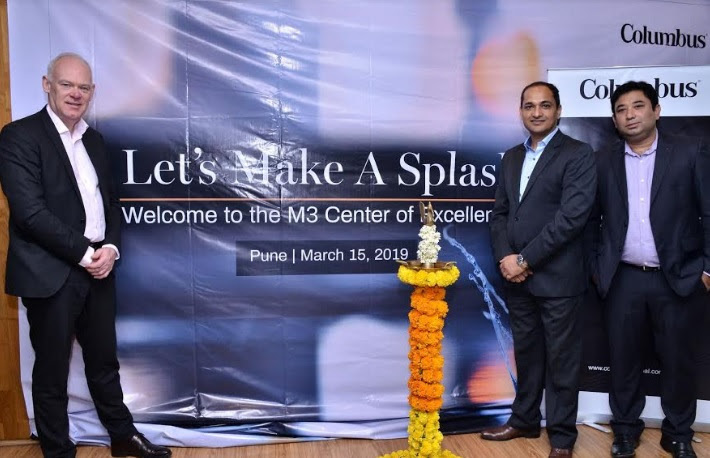 Pune has a vibrant Infor M3 ecosystem which we plan to tap into to grow our consulting practice,” said Samaresh Mahapatra, Director HR & Talent Acquisition at Columbus.